Sodium Tungstate Crystals, Technical Greade (Sodium Tungstate Dihydrate) is a specialty item manufactured by The Chem-Met Company. Please contact us to inquire about availability, batch sizes and lead times for Sodium Tungstate Crystals, Technical Grade. Material is packed 250 lbs. net, fiber drums. Please see our Technical Data Sheet for Sodium Tungstate Crystals, Technical Grade (Sodium Tungstate Dihydrate). Sodium Tungstate 38% Solution, produced by The Chem-Met Company, is available for prompt shipment. Sodium Tungstate 38% Solution is packed 650 lbs. net, plastic drums and 3,200 lbs. net, plastic totes. Please see our Technical Data Sheet for Sodium Tungstate 38% Solution. Calcium Tungstate is another specialty item manufactured by The Chem-Met Company. Calcium Tungstate is produced to exacting standards that meet our customers' requirements. An inventory of material is maintained to fill immediate orders. Calcium Tungstate is packed 50 lbs. net, fiber drums. Please see our Technical Data Sheet for Calcium Tungstate. 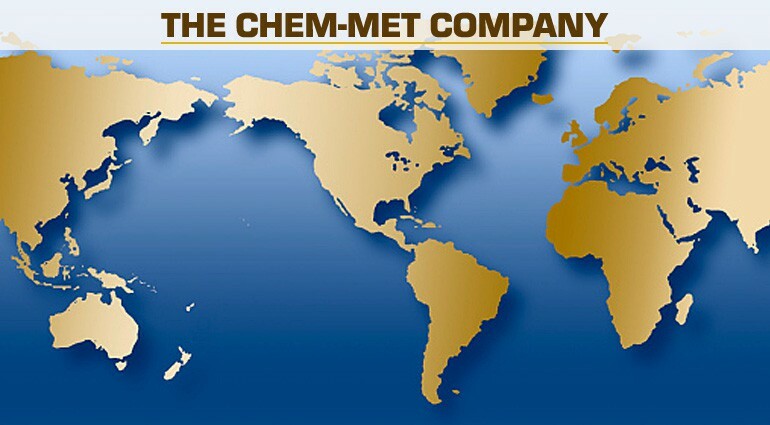 The Chem-Met Company is one of the largest, long-standing importers of Ferro Tungsten into the United States. Our extensive supplier network enables us to offer the best quality Ferro Tungsten at competitive prices. Ferro Tungsten 1/4" By Down is sourced to ensure a constant supply of material, available for prompt shipment. Ferro Tungsten 1/4" By Down is packed 100 kgs. net, steel drums. More detailed product information is available upon request. Ferro Tungsten 2" By Down is another size of Ferro Tungsten regularly offered by The Chem-Met Company. Material is sourced from trusted, conflict-free suppliers and manufacturers. 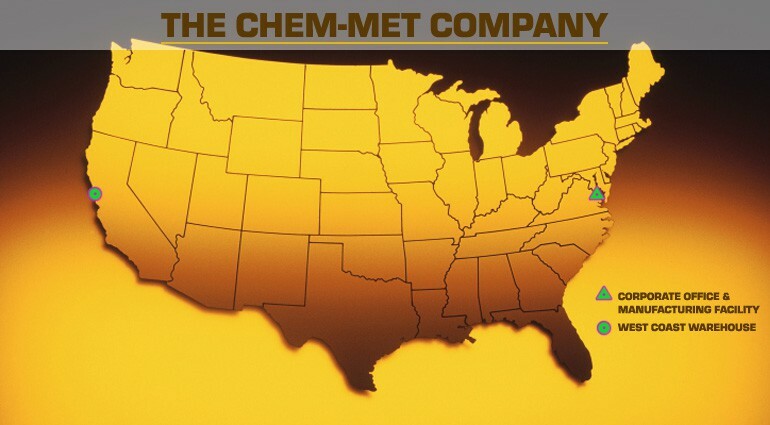 Please contact The Chem-Met Company for current pricing and availability. Ferro Tungsten 2" By Down is packed 1 MT, Bags. More detailed product information is available upon request. 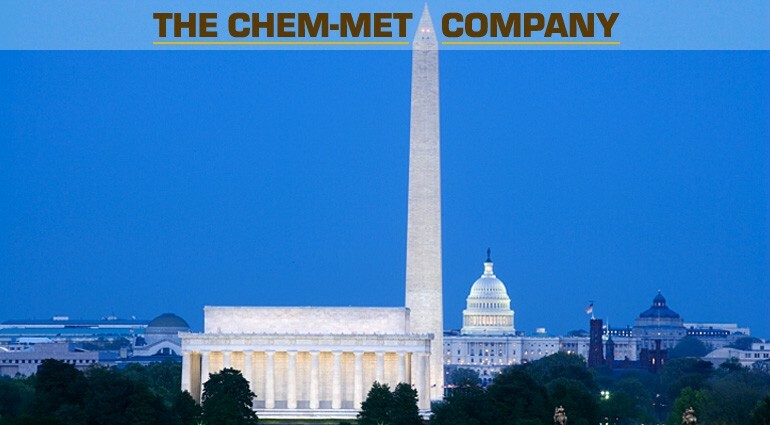 The Chem-Met Company is one of the most experienced and knowledgeable participants in the trading and processing of Tungsten Scrap in the United States. Please contact us to inquire about buying/selling opportunities, and for more information concerning our ability to process Tungsten Scrap.